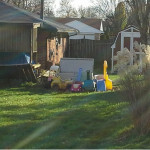 Best home repair services company in Kettering Ohio and Dayton. We are your local family owned home repair solution. 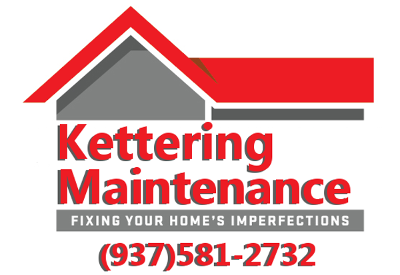 Offering a robust line of the best services for home repair in Kettering Ohio and surrounding cities. With honesty and integrity being the core of our service. 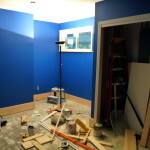 In addition to home repair we also offer home improvements, handyman services and lawn and garden. The list for possible home repairs is endless so if you do not see your specific need listed contact us and we will do our best to assist you. 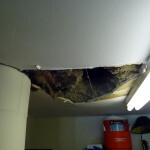 Call us today 937-581-2732 for the Best Home Repair Services in Kettering Ohio Dayton area wide. We use a variety of techniques and materials to solve today’s most perplexing drywall repairs. Generally drywall repairs can be completed in as little as one or two visits. For most homeowners concrete repair is inevitable with foundation, sidewalk, driveway cracks and broken corners being the main culprit. In addition needed concrete repair may be unsightly, a safety concern, the sign of a underlying larger. 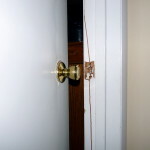 Doors being one of the most commonly used fixtures in the home they also take a lot of abuse from day to day activities. Common problems include loose or worn hinges, damaged wood and lock replacement. With gutters being one of an integral part of the roofs watershed system a properly functioning gutter is essential. 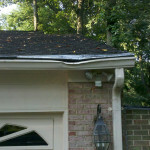 Sagging or damaged gutters can cause lasting damage to the soffit and foundation of a home. Whether its chain link or one of the many varieties of wooden fencing a fence can add a barrier from outside world, set boundaries for children or animals and be esthetically pleasing all at the same time. 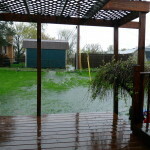 Deck repair is essential to maximizing the life of your deck. Compared to costly replacement deck repair is an option anyone can appreciate. Let us get your deck back into the tiptop shape! With it being impossible to have a list with everything that could go wrong in today’s homes the ”Other” category was born. Feel free to give us a call or email contact and we will do our very best to help. 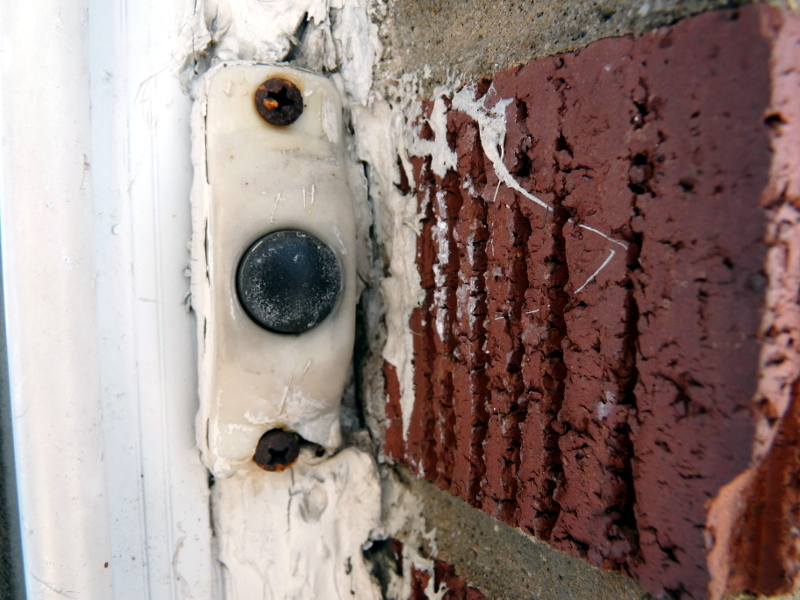 Call us today 937-581-2732 for the Best Home Repair Services Company in Kettering Ohio.